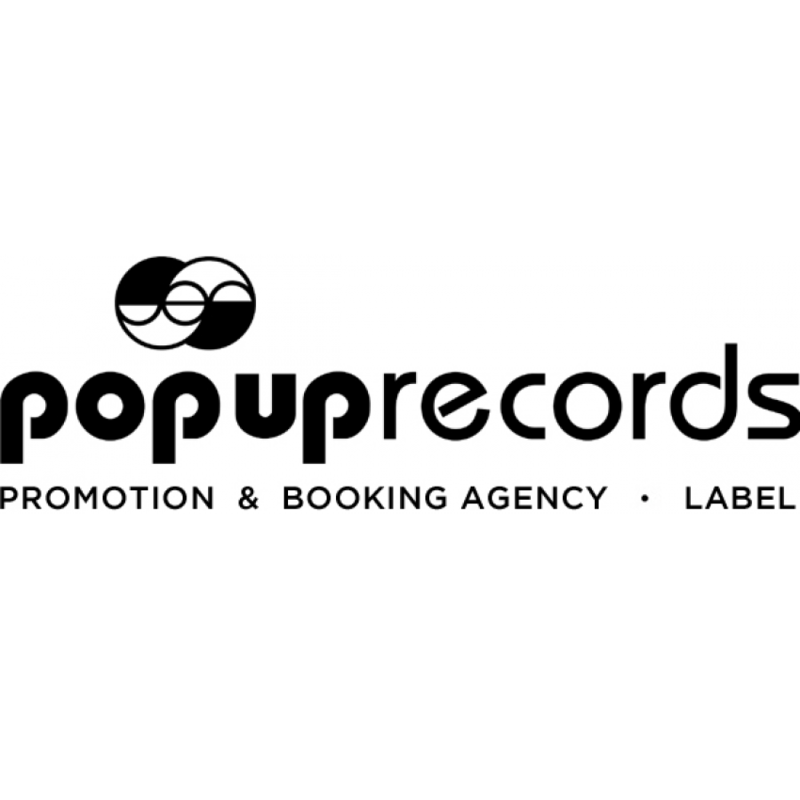 Founded in 2001 popup-records emerged as one of Germanys leading PR agencies and distribution labels for the indie/tronic/alternative/pop/ music-scene. Our booking division, founded 2006, is growing steadily and is by now taking care of concerts and tourings for about 50 well selected international artists. The main focus of our booking activities is the GSA territory. We provide customized PR and marketing campaigns for our label clients. With our skills and the advantage of being a „360 company“ we can also offer individual solutions for distribution and publishing affairs in the GSA territory. eine Sprache, ganz viel Musik !